MD Biosciences provides advanced capabilities for in-depth assessment of tissue parameters with support at each stage in the histology workflow. Our state-of-the-art histology laboratories are equipped for all types of tissues to accommodate a variety of analyses, and are staffed with expert scientists and technicians who have developed and validated methodologies to facilitate a broad spectrum of studies. We have developed histological assays, IHC protocols, custom ISH probes and unique scoring methods for numerous project types with standard and customized read outs, and are always willing to discuss new assessments to meet client needs. All studies are run within our Total Quality Management System and multi-step QC processes, with our network of clinical and veterinary pathologists available for pathology reviews at each step in the study workflow. 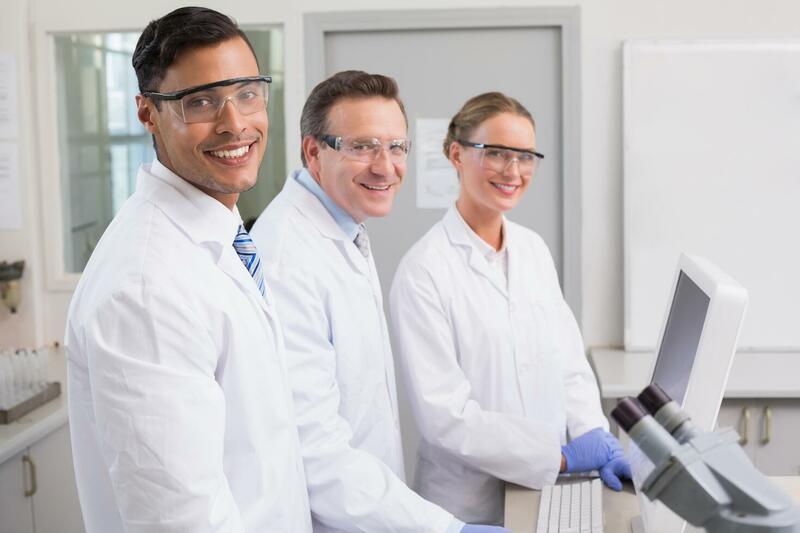 Whether preclinical assessments for in vivo animals models, translational biomarker development for exploratory endpoint analysis or validation of high-complexity assays for clinical trials, our CLIA-certified and GLP-compliant laboratories are here to assist you from study design to close out. View the gallery below for recent examples of in-house histopathology analyses, including IHC, ISH and histochemical stains. More images are available upon request. Ask us about whole slide imaging, pathology services and image analysis to optimize your study. Our team is always here to assist you.